, a photo by jibberish_1974 on Flickr. Well, no but it sure looks like it. 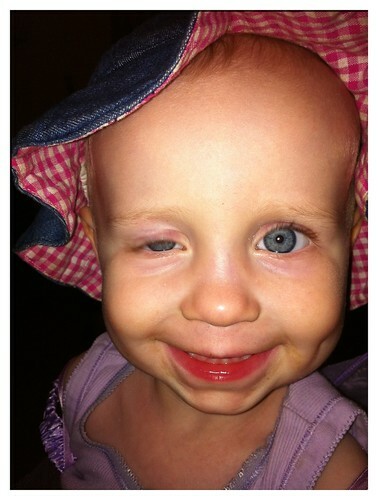 This is what a 2 yr old would look like after a night on the town.